The event also hosted individuals from Terre des Hommes, the Human Rights Foundation, Arche Nova, the International Rescue Committee, Médecins du Monde, Heartland Alliance International, Service Civil International and Laylan 2 camp. The objective of the event was to increase awareness in IDP communities on the importance of handwashing, including how to properly wash hands and critical moments when hands should be washed to prevent hygiene and sanitation-related diseases. The celebration was interactive and used song, dance and poems to deliver the events key message, “handwashing with soap is a do it yourself vaccine, that prevents infections and saves lives.” Demonstrations were also carried out on proper handwashing techniques. 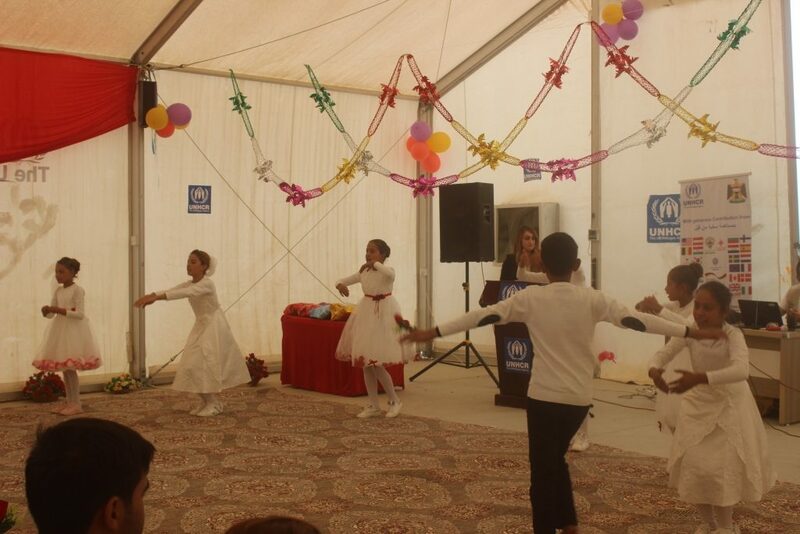 At the end of the event, awards were distributed to the individuals who conducted the activities as well as to IDP girls who painted murals within the camp. 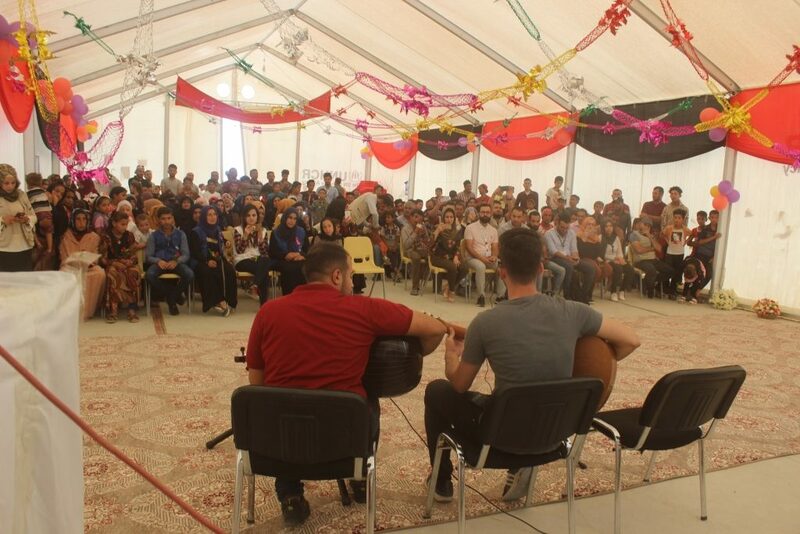 This event was a part of IRD/Blumont’s Camp Coordination and Camp Management/Conflict Resolution and Resilience Building (CCCM/C2RB) programs. 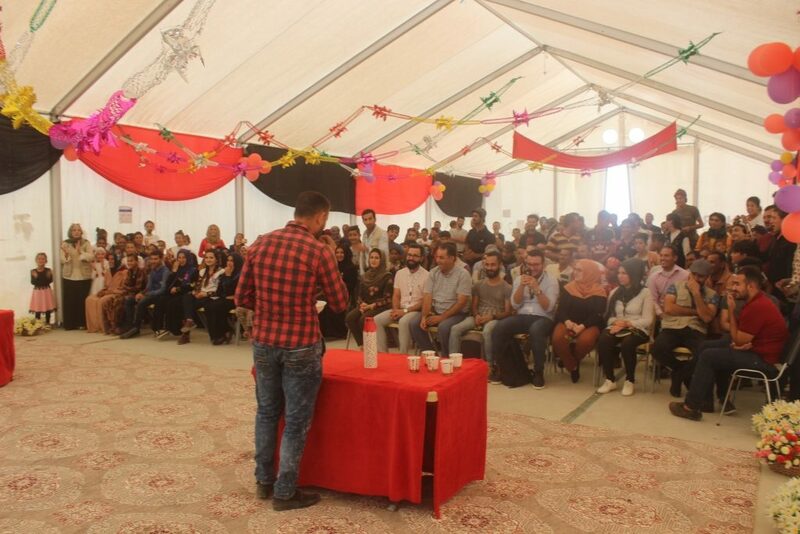 CCCM provides camp management in four camps for internally displaced persons (IDPs) in Iraq, including accommodation and community mobilization activities. 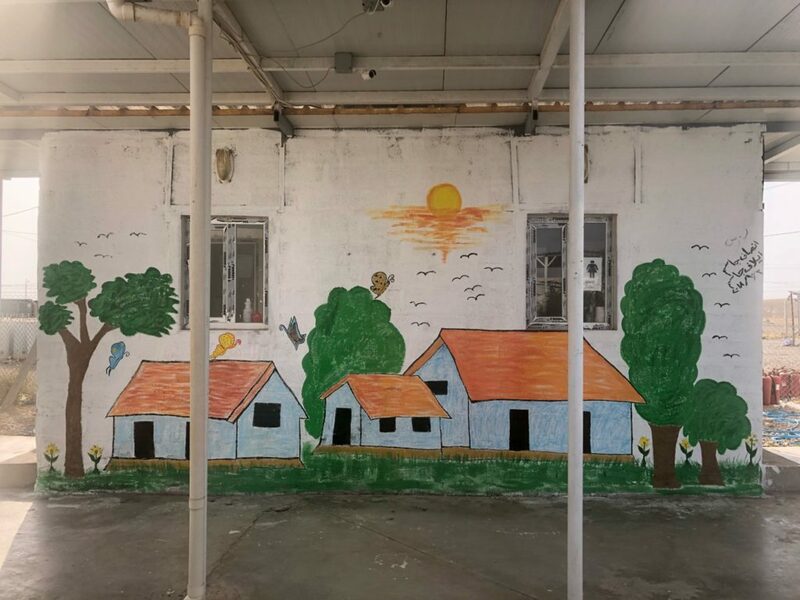 C2RB improves the lives of individuals in Iraq by identifying and implementing solutions to mitigate violence and conflict among IDPs and host communities. They are both funded by UNHCR.